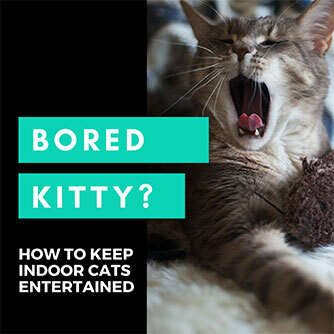 Some cats have such enormously boisterous and charming personalities, it’s hard to deny their charisma. They’re confident, suave, social and command the attention of everyone in the room the second they walk in. 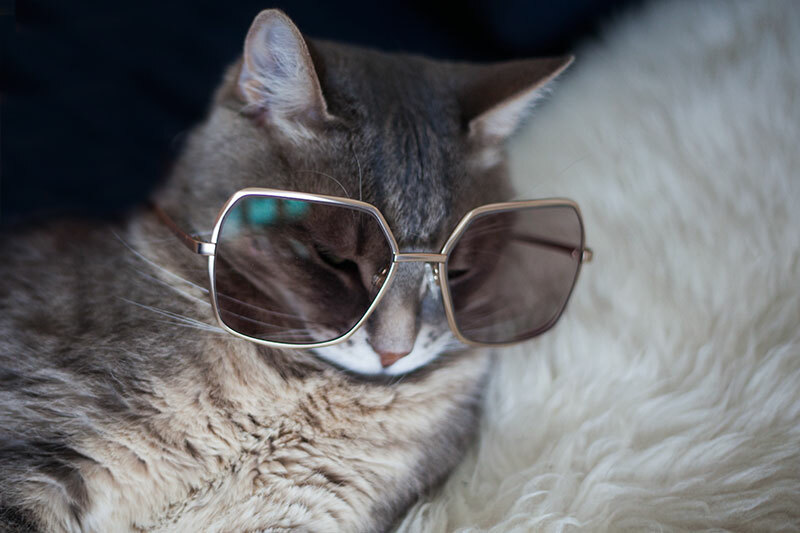 I’ve met a number of purrsonalties over the years, yet there’s something unmistakably endearing about the presence of a cool cat. 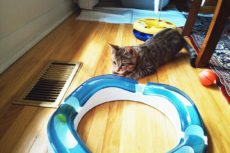 While all cats typically grow into their personality more as they age, it’s usually pretty obvious who the cool cat in the room is even when he or she is a kitten. If you manage to snag one of these gems – adopting a Chatty Cathy, a Talkative Tom, a Suave Selena, or a Boisterous Bill into your home, let me tell you – you’re headed for years and years of entertainment, a lot of laughs, and likely, a sprinkle of mischief/trouble as well. 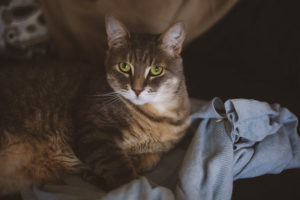 It’s hard to pick a name that’ll match the enormity of a big personality cool cat, but I’ve certainly tried my best to find a few you might like in this article. 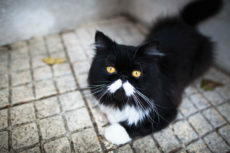 I’ve split the list in two – section one for cool male cat names and section two for cool female cat names – but ever so many of the names I chose to feature actually work for either gender. 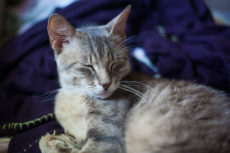 If you haven’t yet adopted your cat, but are looking for a cool name for either a boy or a girl cat/kitten depending on which feline you end up bonding with, you may want to consider selecting a single unisex name instead of selecting one for each gender. Or you could always have a shortlist of a few different names to choose from in case the single name you picked out doesn’t fit the cat you fond perfectly. Lots of ways to go about planning names for a new cat! Good luck with your search! And do leave me a comment with any more cool cat name recommendations in the comments down below. 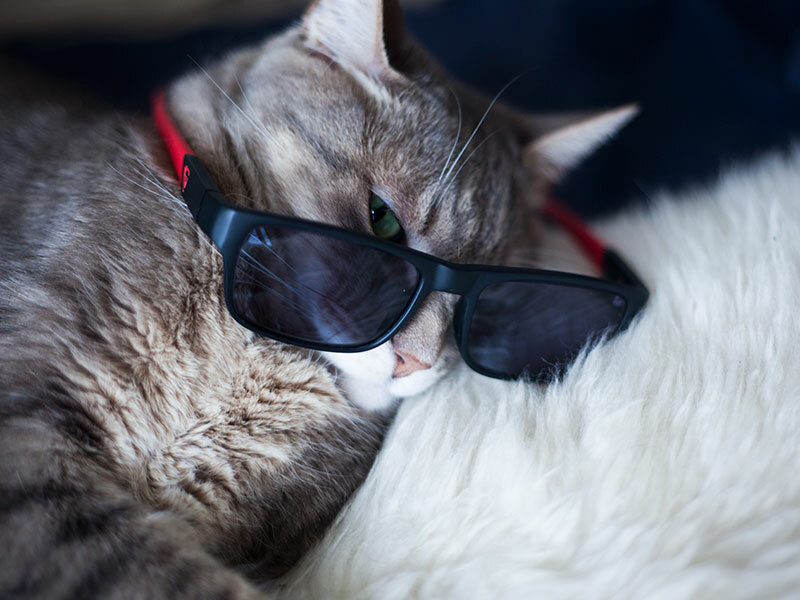 Your Favourite Cool Cat Names? 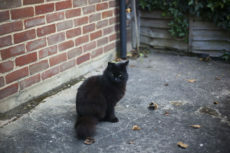 What are your personal favourite cool cat names? Are there any names I didn’t list here that really should be up on this list? 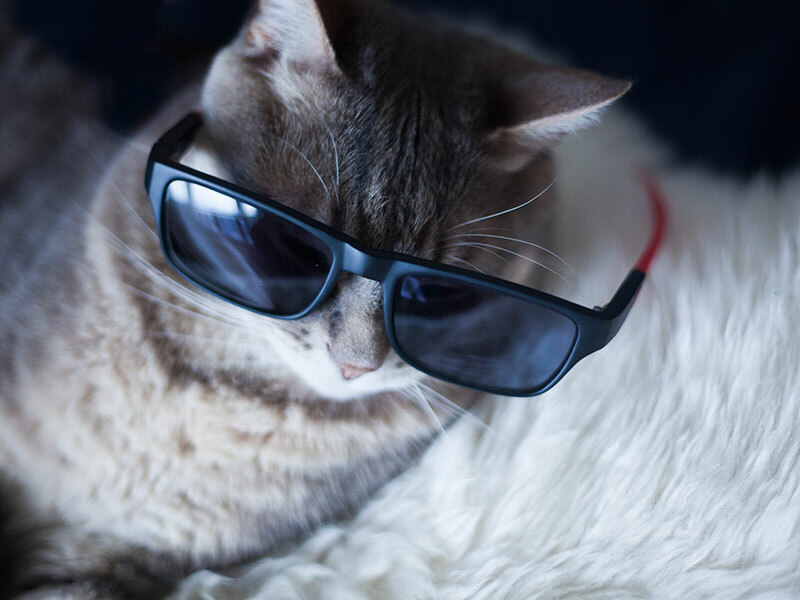 Ever had a cool cat yourself? What was his/her personality like? 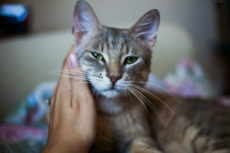 Was your cat a boy or a girl and what did you end up naming him or her? Looking forward to reading your suggestions down below! New Furbaby? 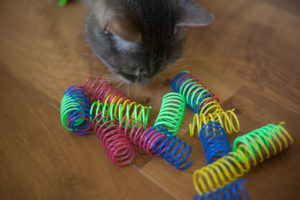 Best Kitten Toys for Releasing That Unlimited Energy! 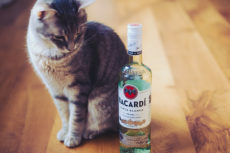 Too Fun: Alcohol Inspired Names for Cats, Dogs & Other Pets! 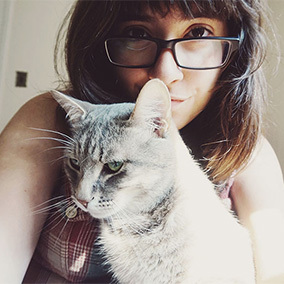 Unique, Fitting & Funny Names for Grey Cats: Which Are Your Faves? 21 and a half! Wowsa. I hope my cat lives that long! How about Gingerbread ? My ginger tom cat had both a ginger mother and ginger father, hence he was ginger bred .. see ? Oh this is absolutely adorable! I need to add this when I write up my unique cat names article – that is too genius not to share! My cat’s name doesn’t make the list.😪😭😭😿😿 But she’s a real cool cat. Her Name is Daisy Mae. Somebody else’s didn’t make the list and their cat’s name was Pretzel. That’s a cool name too. These should be added to the list. Daisy Mae is too pretty. It’s being saved for my feminine cat names article! 🙂 But I’ll probably separate the two names and then mention people can combine them for a lovely unique effect, as you have. I doubt there are many Daisy Mae’s out there! I have a kitty named Pretzel. She’s the color and gets in my lap with her head in my lap and gets her body twisted and her legs going every which way so you have to look to see which leg is which. She’s not doing much of that right now since she had 4 kittens near midnight on the 17th. I’ve left her and the kittens alone until next week. That is a simply scrumptious cat name 🙂 I’m going to save it for my unique/original cat names post! Love it and the origin of the name! And no Pixie ? No Zorro ? Oh but these I needed to place in my “unique cat names” post, so I was saving them for there! I named Beau! He’s anything but chill 😉 An utter softie. Added to the list now, obviously! 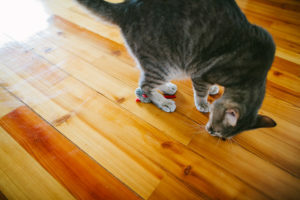 Cheap Cat Toys: Kitty Entertainment Under $10 I’m Dying to Try Out! 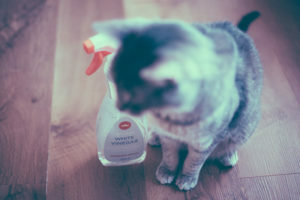 Is Vinegar Safe for Cats? Is It Harmful: 1. As a Cleaner? 2. If Ingested?